Mel Gibson In Talks To Direct ‘Hacksaw Ridge’!!! Mel Gibson has been absent from the directing scene the last few years after he famously chose not to exercise his Miranda right to “remain silent” when he was pulled over for DUI. Once the incident was made public, he was systematically black-balled from the major film world. Oh, he’s still been in a few films that were by no means a success. Robert Downey, JR showed loyalty by using his voice to beg for the ban to be lifted on Gibson’s career. He was given a part in ‘The Expendables 3‘ and a part in ‘Machete Kills‘ that might have been the beginning of his return to mainstream media. Now Gibson is in talks for a World War II drama titled ‘Hacksaw Ridge‘. If things go Gibson’s way, he will direct the picture based on the life of Desmond T. Doss, the first conscientious objector to win the Congressional Medal of Honor for saving dozens of soldiers during the Battle of Okinawa in his position as medic and received two Bronze Stars and three Purple Hearts. 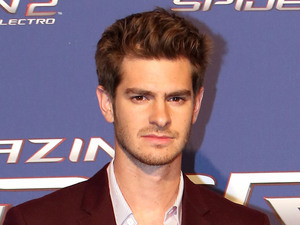 Andrew Garfield is circling the project that would put him into leading man-territory once again. Garfield has proven he can anchor a film and has done just that in ‘The Amazing Spider-Man‘, it’s sequel and ‘99 Homes‘. Gibson is the face of the grand, sweeping epic that was ‘Braveheart‘, ‘The Passion of the Christ‘ showed his dedication to stay true to the story he was telling. As director, he had the less than successful ‘Apocalypto‘. I’m a fan of Gibson and have been since I fell in love with Martin Riggs from ‘Lethal Weapon‘. We’ve all said or done things we reflect back on and cringe. I’m carrying high school events with me that fall in that category. I hope he’s back for good and can get back into the business of making great movies. 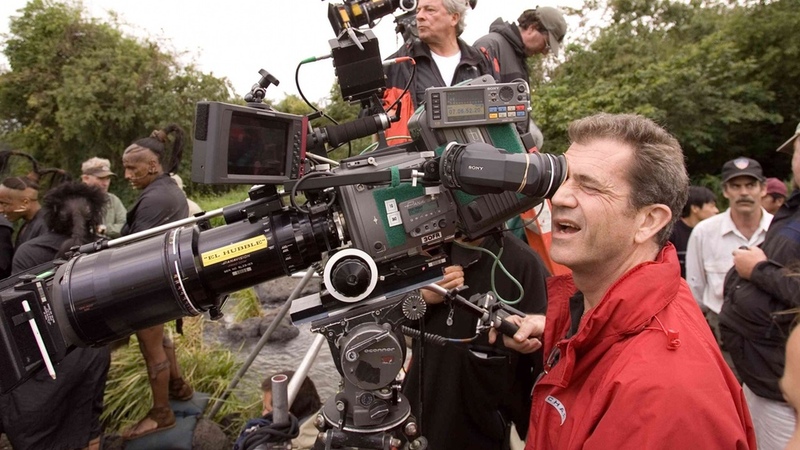 Mel Gibson Set To Direct First Film In 9 YEARS With ‘Hacksaw Ridge’!!!! ‘Hacksaw Ridge’ From Mel Gibson Looks Amazing!!! Hey Riggs! ‘Lethal Weapon 5’ Might Happen! This entry was posted on Saturday, November 22nd, 2014 at 11:07 am	and is filed under Film, News. You can follow any responses to this entry through the RSS 2.0 feed. You can skip to the end and leave a response. Pinging is currently not allowed. Is white guilt supposed to make me forget that I run a business?